Thank you Andrea, I appreciate the compliment and your visit. Seeing cute doggy pictures makes me want one! Beautiful shot. Your Brazilian follower is back now 😀 keep up the good work, Lisa! 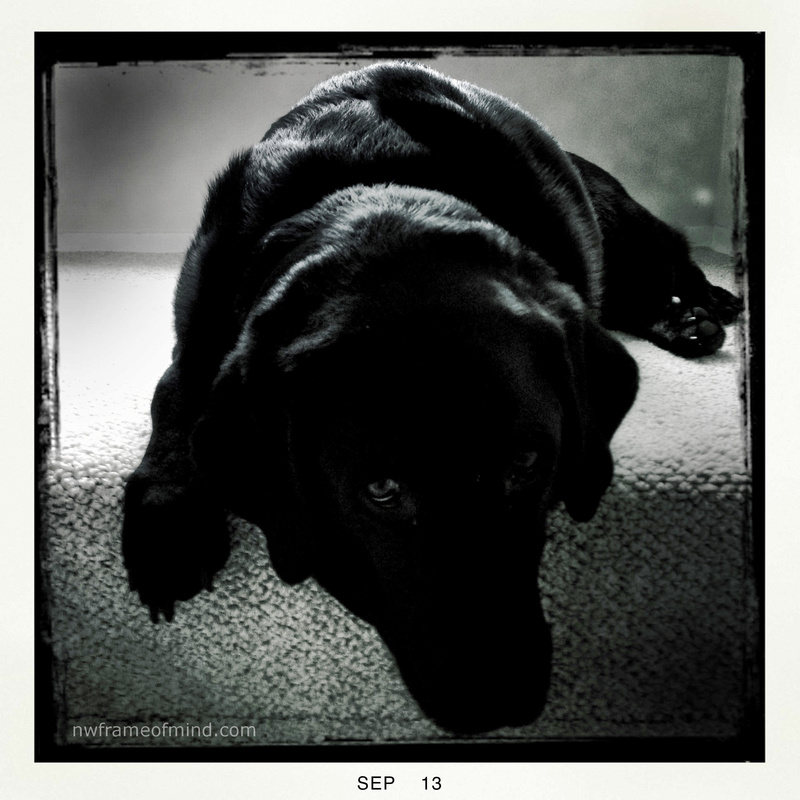 I really miss having a dog….Heidi is beautiful ! That is the very BEST way to own a dog! Heidi is so adorable. She looks like a really sweet dog. By 3:00 pm she let me know loud and clear what a boring human I am… >> couple that with that face! Haha! Thank you Shazza, I love your visits! Thanks Paula, she’s such a sweet girl!